Beautiful 4 bedrooms, 2 baths home with an open floor plan. Tile throughput living areas and carpet in the bedrooms. Large kitchen with granite counter tops. Private back yard backing up to the woods. Great home for the price! 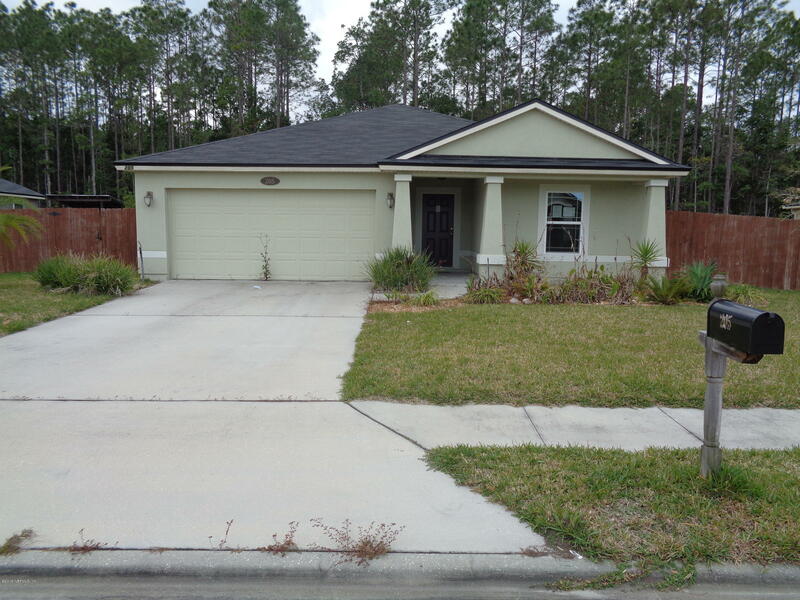 205 New England Dr is a 1,774 (*estimated) square foot home with 4 bedrooms and 2 bathrooms located in Elkton FL, ST. JOHNS County. This property is listed for sale at $240,000 and is currently active and accepting offers.